How's 2018 treating you so far? 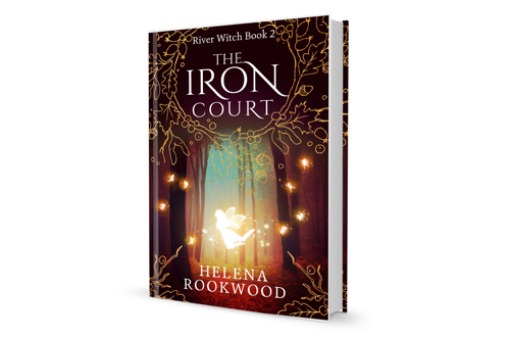 It's been an exceptionally busy start for me – I've moved house, learnt how to make vegetarian “smoked salmon” (carrots)* and almost put the finishing touches to The Iron Court. It's also very very cold – in fact, I'm told it's set to be the coldest January on record here in Scotland. So this year I've been doing everything accompanied by a minimum of two hot water bottles, at all times. Inspired by moving into my new home, today's email is all about the folklore associated with moving house – to ward off bad spirits, to appease the little people, and to bring good luck to your new home. These are rooted in British and Irish history, but if you've got any customs from where you are then I'd love to hear about those, too. A pinch of salt on the floor of each room could keep out bad spirits. Leave behind your old broom. And your cat, apparently – to bring it with you brought bad luck, although if it found its own way to your new home, this was considered very good luck. Bring bread to the house before anything else so that you never go hungry. The first time you leave the house, exit through the same door you entered. In Ireland it was customary to do this in order to avoid bad luck (easy for me since I've moved into a first floor maisonette, which only has one door in and out). Light a candle to bring light into your home, cast out the darkness, and send bad spirits out with it. I only discovered Anthea Sharp's work at the end of last year, but I'm now hooked on her writing – these are the kind of books you greedily race through. 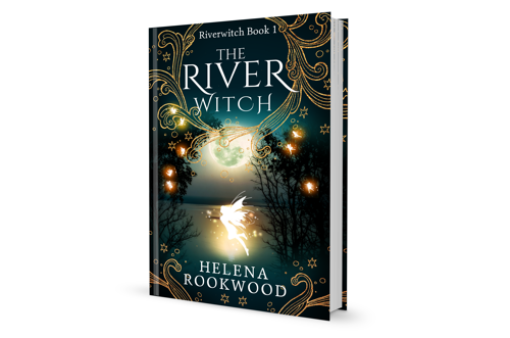 Her writing really reminds me of Diana Wynne Jones, so if you like her work then you'll love Anthea's Feyland series. 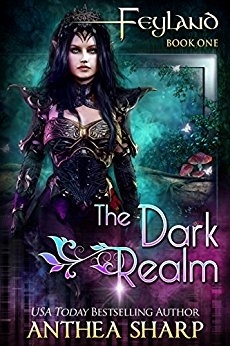 Book 1 is currently on sale at 0.99, and you can get the prequel novella for free. 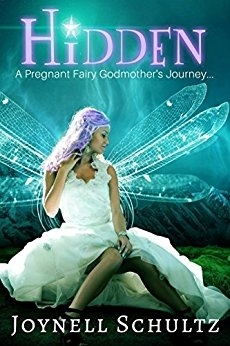 I've had my eye on this book for a while – I love discovering new authors who write about Faerie! It's currently on sale for 0.99 so I'll be grabbing my copy now, and wanted to let you know it was available at this price too. * Despite some initial scepticism, this actually turned out better than expected... to quote one non-vegetarian friend, "it looks alarmingly like smoked salmon". Here's the recipe if you're interested.